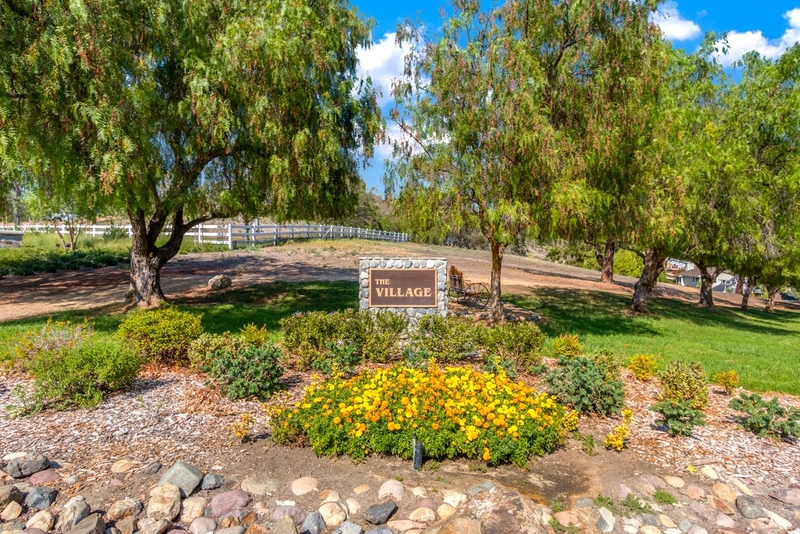 (meaning hunting preserve in Spanish) is a guard-gated private community in Orange County, California. The population was 14,866 at the 2010 census. 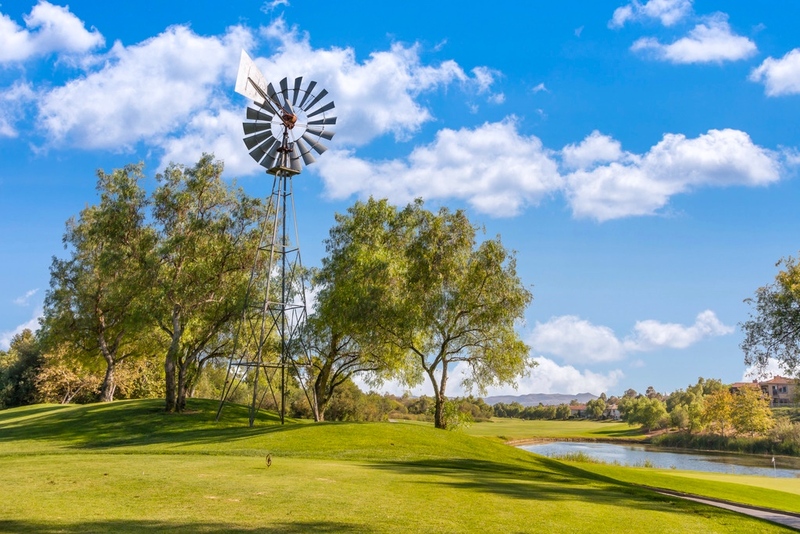 Coto De Caza is a suburban planned community of about 4,000 homes and one of Orange County’s oldest and most expensive master-planned communities. 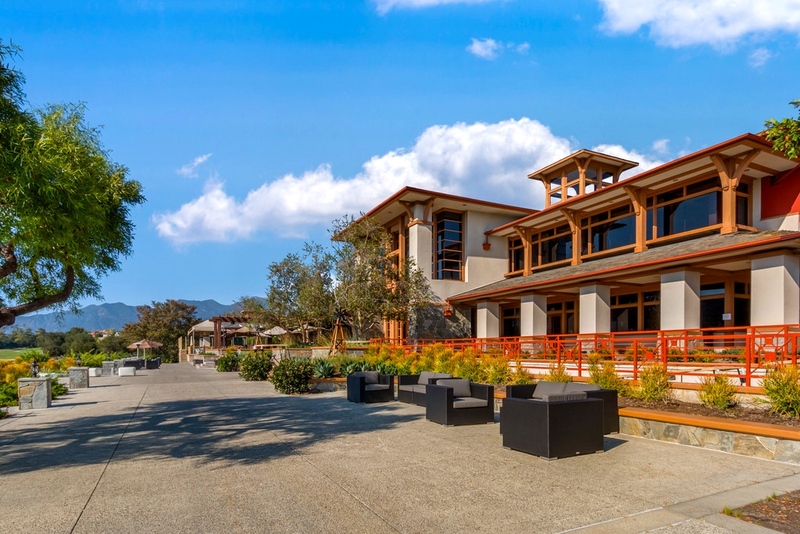 The project began in 1968, when it was envisioned as a hunting lodge, now the Lodge at Coto de Caza, and the community was completed in 2003. 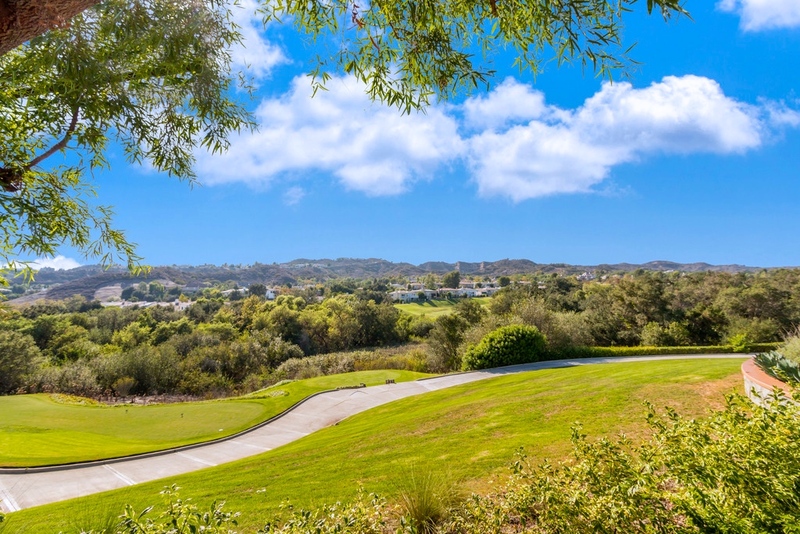 Coto de Caza also includes Los Ranchos Estates, a 355-acre rural community of 75 large custom homes. 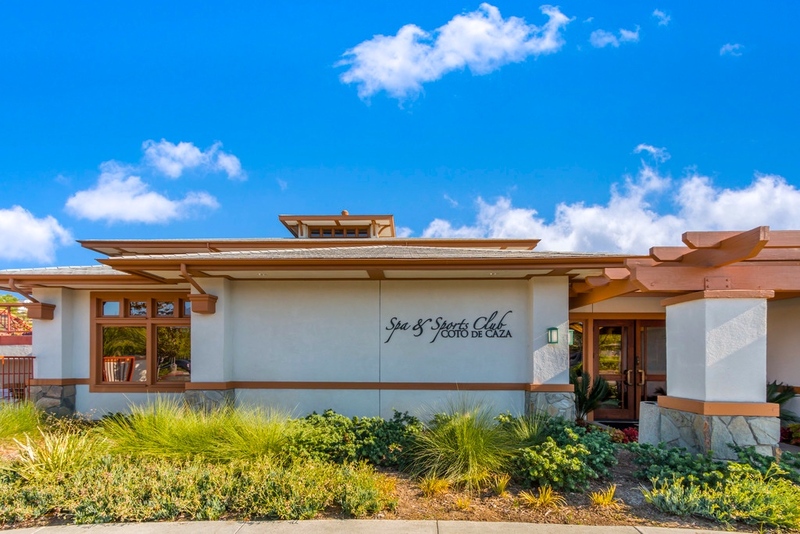 Los Ranchos Estates is a separate private community behind the gates of Coto de Caza and has its own homeowner’s association. Currently, there are two 18-hole golf courses and two clubhouses, one considered the “Historic Club” and the other, the “New Club”. The Historic Club, officially named Coto Valley Country Club, was once home to tennis guru and teacher Vic Braden during the 1980s. It was also a popular watering hole for local actor and cowboy, John Wayne. He entertained many of his famous Hollywood friends at Coto Valley Country Club. It was purchased in 2015 by local resident and popular event planner, Kenney Paul Hrabik. It was given a complete make over and is now a very popular wedding venue and sports and swim club.